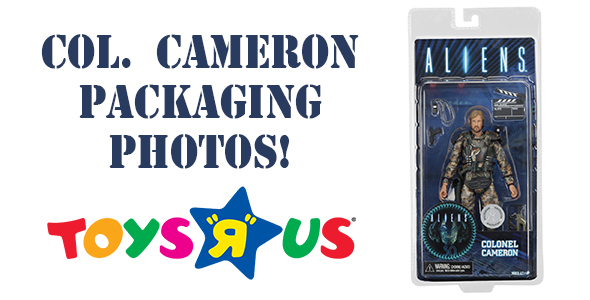 You are here: NECAOnline.com » Licenses » Movies » Alien » Packaging Photos for Aliens Col. James Cameron Action Figure! 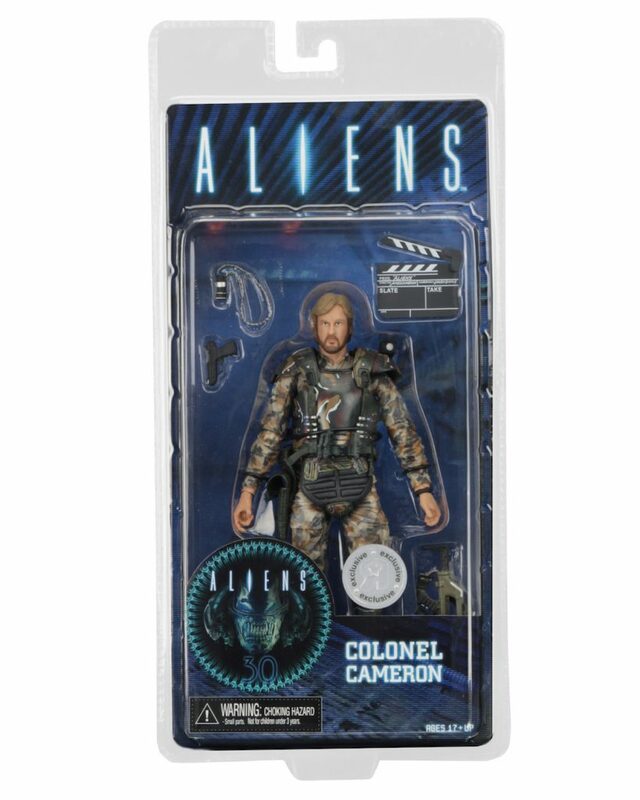 As first revealed exclusively on Entertainment Weekly, NECA is bringing James Cameron into the Aliens universe with the director’s first-ever action figure! 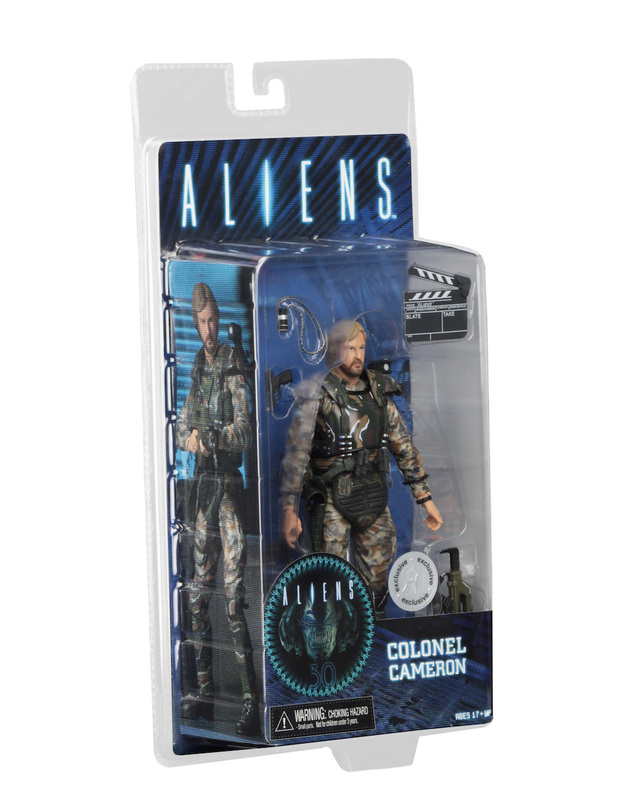 The Col. James Cameron 7″ scale action figure is exclusive to Toys R Us and The NECA Store, and will be shipping in November. 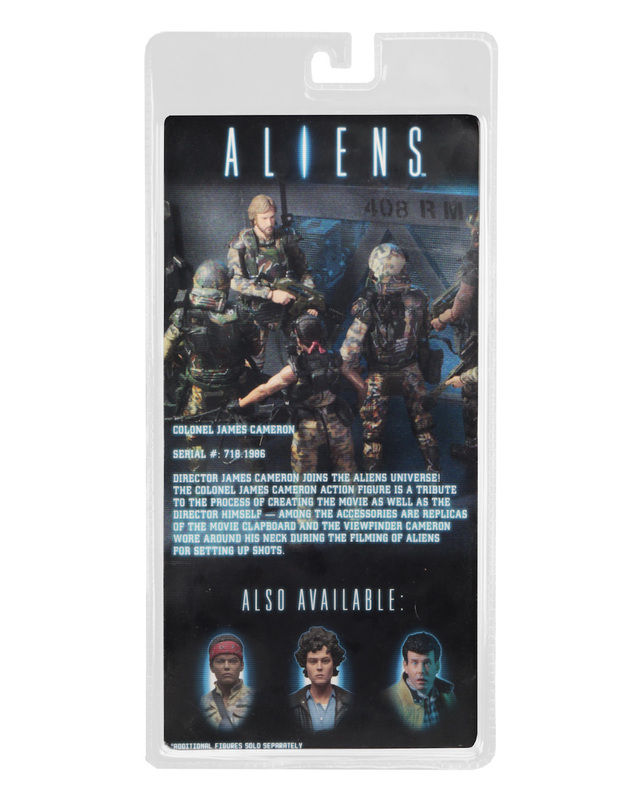 For now, take a first look at the figure in packaging! Click thumbnail to view larger version, or right-click and select “Open Link in New Window” to view in a browser window.